Hey artists – we’d love to hear from you! If you’d like to exhibit and sell your art through Open Canvas, we’d love to hear from you. Please feel free to call or email us. We understand this can be difficult, so we’re happy to call you back if you don’t have reliable access to the internet or a phone. 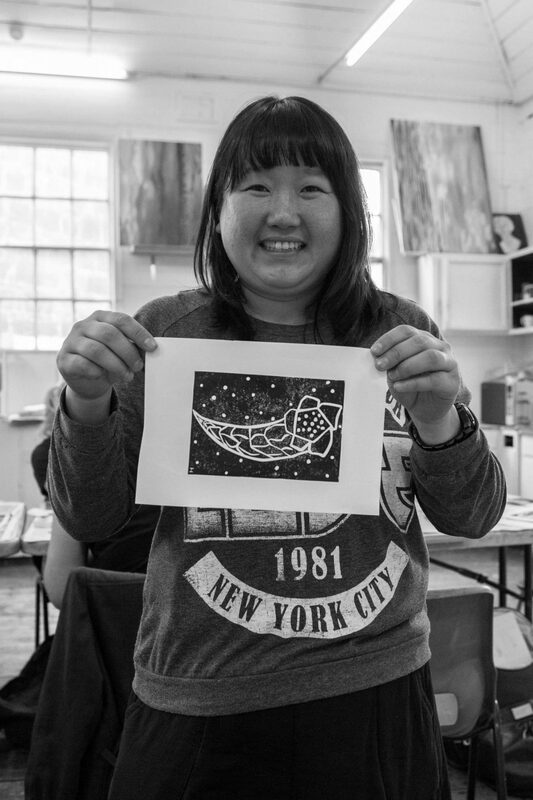 Our focus is assisting talented artists who have been at risk or have experienced homelessness, a disability or other types of adversity and hardship. We understand that getting your art out there for others to appreciate can be tough. Open Canvas takes a lot of the hard work out of it for you. We help you get your art on the Open Canvas website, which provides an opportunity to show your art and tell your story. You can sell your original artwork, or products with your art on it, or both. We also seek out other opportunities for you, including workshops and masterclasses with professional artists, and exhibiting opportunities.